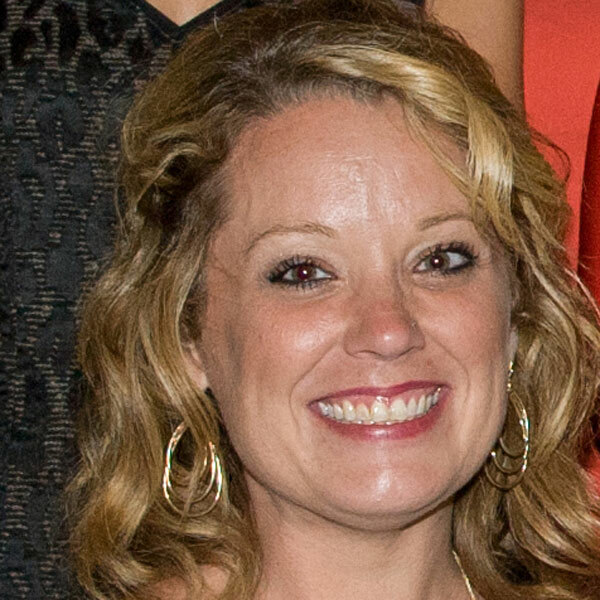 Kelly develops and executes the Coalition to Restore Coastal Louisiana’s public and private events, and is their lead graphic designer and webmaster. She joined the CRCL team in 2007. CRCL has long been known for its well-planned and orchestrated events, this due to Kelly’s artistic eye and attention to detail. As CRCL’s graphic designer, she is responsible for developing key informational pieces for both internal and external distribution. Kelly’s expertise in IT has allowed CRCL to incorporate the latest technology into its web design and computer networks. She also developed and maintains CRCL’s extensive database system.